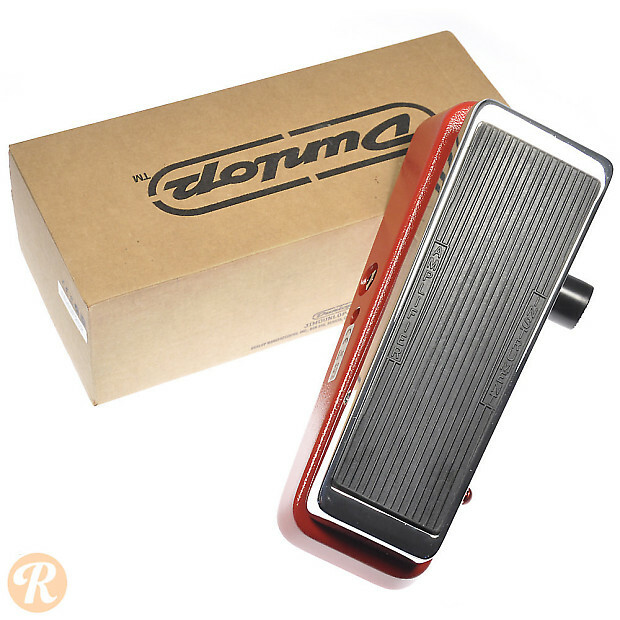 While it looks like a Wah, the Rotovibe from Dunlop is actually a rotary chorus effect. It has selectable chorus and vibrato modes. 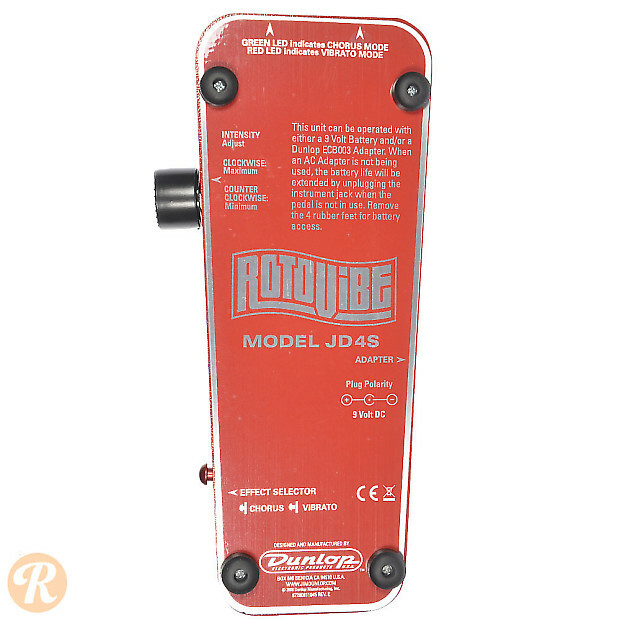 This pedal was discontinued in 2012.